Manhasset Fourscore Stand A one-piece desk that measures 32" wide - enough room to hold 4 pages of music. 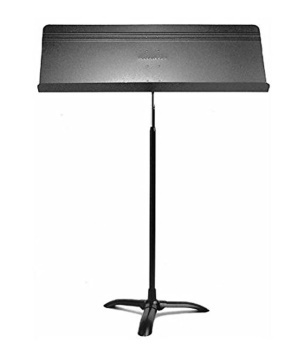 Ideal for groups, private studios, conductors and more. The vertical extension is identical to the Symphony Stand.